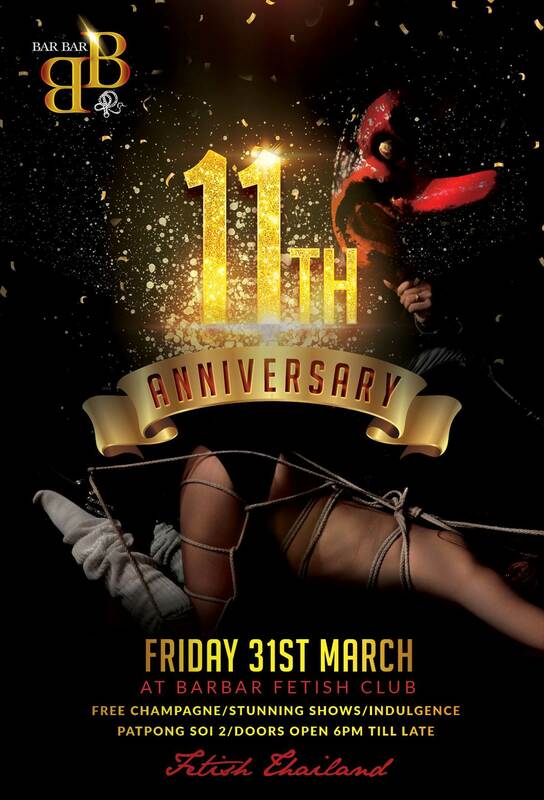 BarBar Fetish club celebrates its 11 spectacular year with an amazing party on the 31st of March. 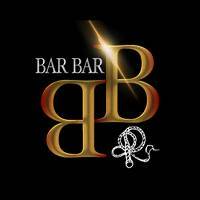 This will be a great night to visit BarBar for the experienced and curious. There is an entry fee of 900 THB on the door.